perhaps we should set a trap for these thugs? 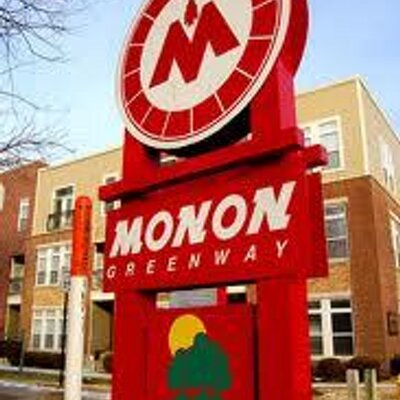 Is it legal to carry a concealed weapon on the Monon? Shameful neither IMPD PIO nor Indy media outlets had the courage to describe the suspects as anything but "teenagers." Let me ask an honest question - why is it important? Will it help people identify the suspects? It won't unless it's part of a complete description - size, distinguishing marks, what they were wearing, etc. And even then, it's unlikely to lead to capture or an arrest. Would knowing their race, because I'm pretty sure that's what you're getting at, make you feel better somehow? Would it justify your rage at all people of a certain race? Would it be more evidence for you that the problem is "theirs" and not "ours?" If that's not your intention, I apologize. I am not one to normally play the race card. I'm a white conservative who is tired of all the crime but equally tired of all the bigots who comment in public forums and act like ALL people of color are somehow flawed because a higher percentage of brown people commit these types of crimes. Not only white bigots believe that the race of criminals should be identified. 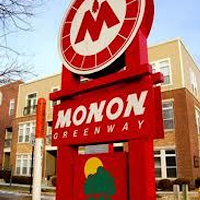 Anon 8:46, yes it is legal to carry a concealed gun on the Monon. No thanks to Mayor Ballard though who tried to ban it. http://www.wthr.com/story/30322291/broad-ripple-area-bar-robbed-during-business-hours No notice taken of Ballard's stripping this area of police? All sorts of home invasions and other crimes as a result of REPUBLICAN POLICIES and worse, a REPUBLICAN attempt to ambush the local Council Member who blew the whistle on these wreckers. Who was the POS that the R's recruited to run against her again? Who is the chair who arranged it (while failing to find candidates in many winnable areas).